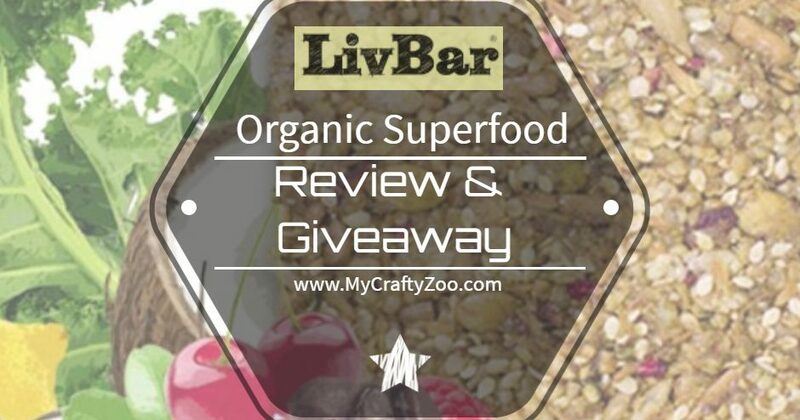 LivBar has super healthy snacks that you'll love! Get fit this year with snacks that don't come with guilt! Enter to win today!